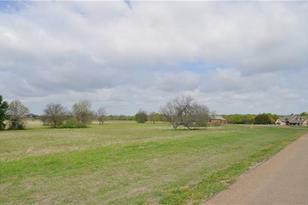 Nearly 2 acres with water views. Arrowhead is a gated and restricted community requiring a minimum of 2,000 sq. ft. of living space home. No time frame to build, boat ramp and community mail boxes. Owner would consider selling both lots 81 and 82 together. 81 Tonkawa, Corsicana, TX 75109 (MLS# 13802108) is a Lots/Land property with a lot size of 1.910 acres. 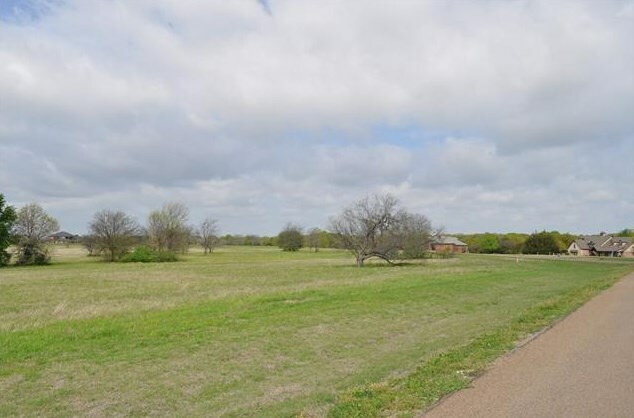 81 Tonkawa is currently listed for $33,000 and was received on March 24, 2018. Want to learn more about 81 Tonkawa? 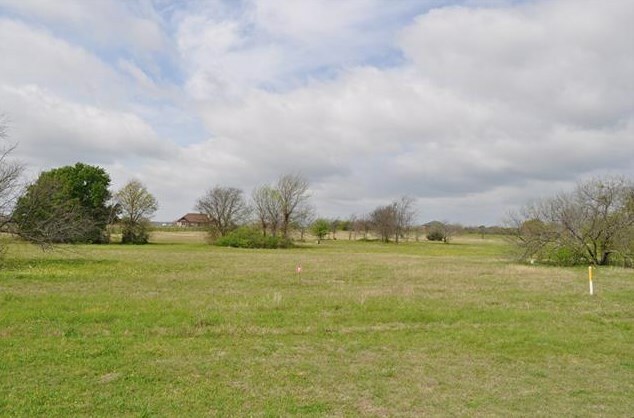 Do you have questions about finding other Lots/Land real estate for sale in Corsicana? You can browse all Corsicana real estate or contact a Coldwell Banker agent to request more information.